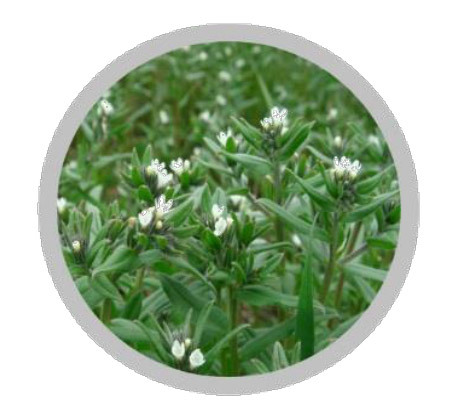 Ahiflower Oil offers Wright clients a clean, green and appealing omega-rich ingredient solution. 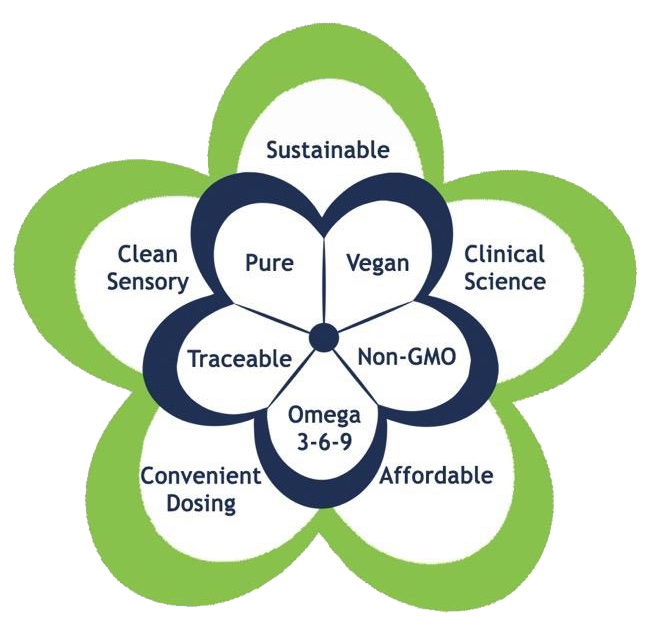 It offers high daily omega intakes but not at the expense of taste, convenience, or depleting fisheries worldwide. 12 years of applied agricultural science has resulted in the most effective non-GM source of SDA/ALA/GLA combined! Equivalent to a super-charged flax or chia oil plus EPO combination. NCI has taken Ahiflower from a species unsuitable for commercial cropping to a sustainable, reliable and productive crop grown by an exclusive Ahiflower Grower's Club in the UK. Contact us now to make this innovative ingredient work for you. © 2018 Wright Enrichment Inc. All Rights Reserved.